Maragiya provides approximately 400-500 sq ft of space in our storefront for up to 20 people for small events, such as showers, birthdays, meet ups, and other special occasions. Our packages start at $325 and include choice of two refreshment menu options, limited dry bar selections such as organic, natural juices, and choice of decor themes. We take care of the set up and break down. Please contact us to discuss your event needs. 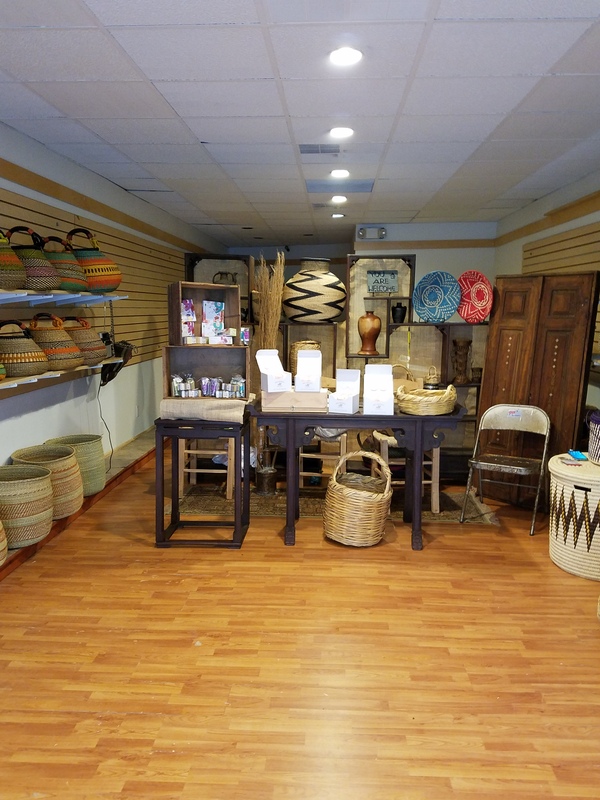 Maragiya offers a curated selection of Fair Trade and Handmade Baskets and Decor from around the world. We welcome you with a complimentary gift on your first purchase with us. Please check back for store events.